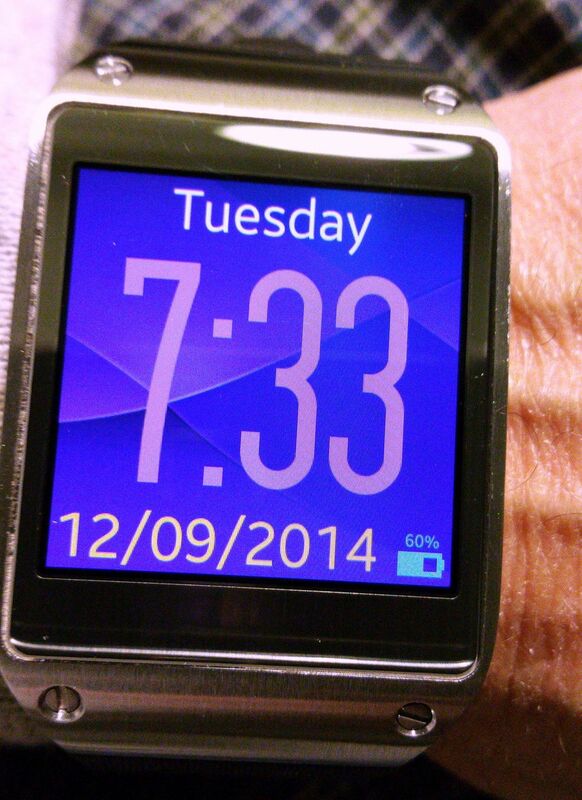 I'm new to this forum, I have the original Gear watch, and I've noticed there is no discussion about the Tizen OS. I thought this might be a good topic to start! 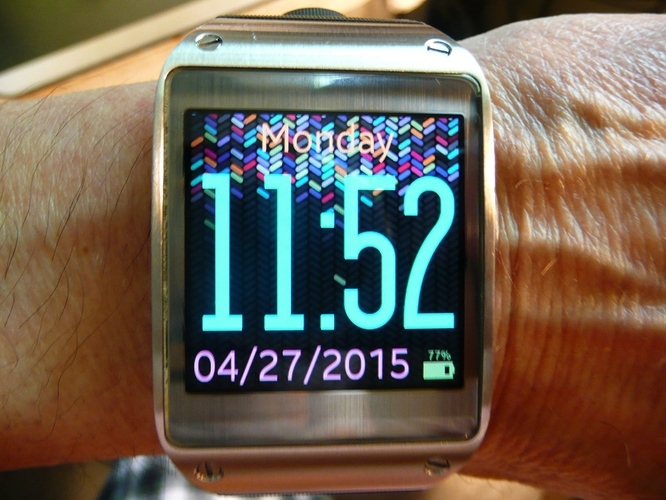 I'll begin with an image of my favorite watch face, Big Time. I've actually downloaded 26 other ones, but always come back to Big Time. I'm an artist, and love to play with the different color combos that you can play with, and you certainly don't have to hunt for the time when you look at it! Anyway, what's yours?